Can you believe it’s almost Thanksgiving?!! Last week’s party was full of Welcoming DIY Thanksgiving Decor ideas to will spruce up your home and your Thanksgiving table. Between carving the turkey and baking pies, decor might be the last thing on your mind. 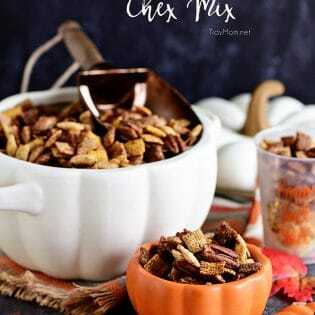 But these Thanksgiving decor ideas are sure to make your holiday feast more festive! This is week 384 (7.5 years) of hosting this I’m Lovin’ It linky party. Each week I feature some of the posts that caught my eye from the previous week. Please take a moment to visit the featured blogs ……..then scroll down to see what’s being shared this week. 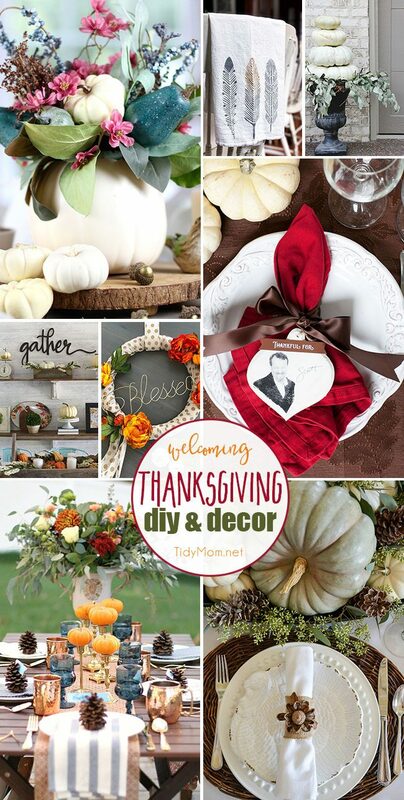 10 DIY Thanksgiving Ideas. 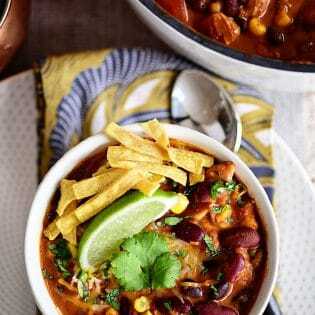 Recipes, printables, decor and more! 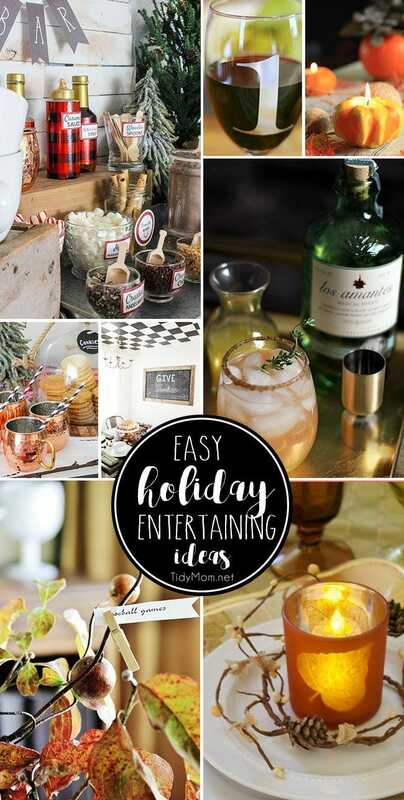 Easy Holiday Entertaining Ideas from a hot cocoa bar, to cocktails and DIY wine charms and more to make holiday entertaining special they’ll never know how easy it was! Thank you so much for another great party Cheryl! !